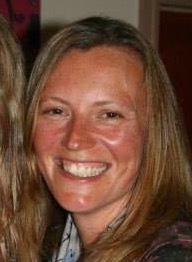 Kelly qualified as a massage therapist in 2004 and has worked from home before joining the team at Wadebridge Osteopaths in April 2015. She is a firm believer in a holistic approach to healthcare and specialises in easing muscle tension and reducing the effects of stress to ensure optimum wellbeing. Her treatments involve the use of gentle but deep tissue massage and slow, firm pressure release techniques. Kelly is also qualified as a Level 1 & 2 Reiki practitioner and this is an area of her work that she is keen to develop and that is gaining in popularity. Kelly currently offers appointments on Wednesday mornings.